Putting Abilities to Work recently joined the Dublin Chamber of Commerce to build awareness of their services in the community. 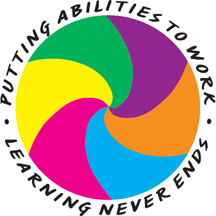 The company provides supervised employment to adults with developmental disabilities that teaches skill sets and provides work program assignments. Crew members possess skill sets that are best applied when performing corporate janitorial duties, document shredding and clerical-type duties, or in the company's new residential post-move cleaning division. 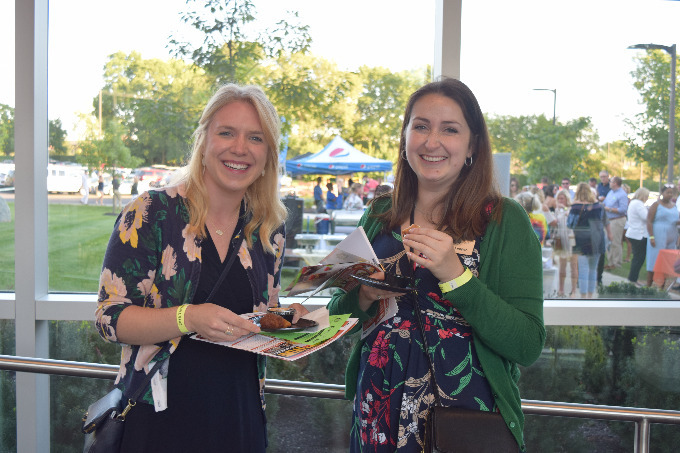 Since joining the Chamber, Putting Abilities To Work staff has participated in many of the community outreach events including the Chamber Business Expo. 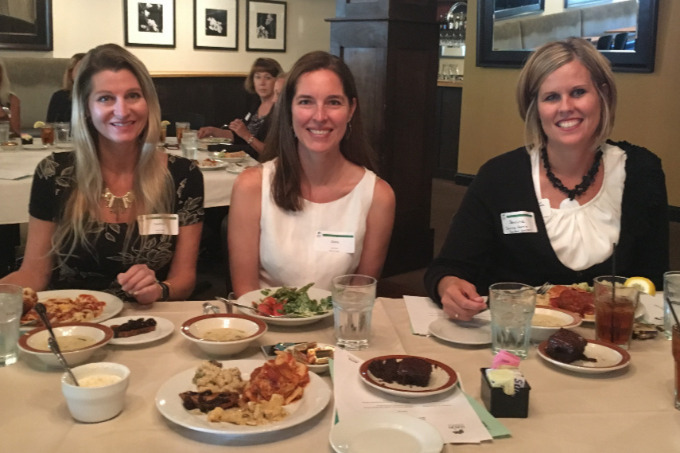 Owner of Putting Abilities to Work, Melissa Gourley, MSW, LSW, enjoys getting the word out about their organization at monthly Lunch & Learn seminars and Business After Hours. Company partners are needed to provide opportunities for adults with disabilities to work in a safe and supervised environment. "We want companies to realize that once you get to know our crew members, you will fall in love with them and look forward to having them come back." Putting Abilities To Work is currently offering a Referral Program Reward, which could earn the referrer a $50 gift card. Call Diane Wingerter, Director of Marketing & Events, at 614-556-3049 for Reward Program Details. © Copyright 2019 Dublin Chamber of Commerce. All Rights Reserved. Site provided by GrowthZone - powered by ChamberMaster software.